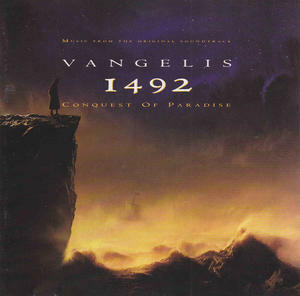 "1492: Conquest of Paradise" is a 1992 music score by Greek electronic composer and artist Vangelis. 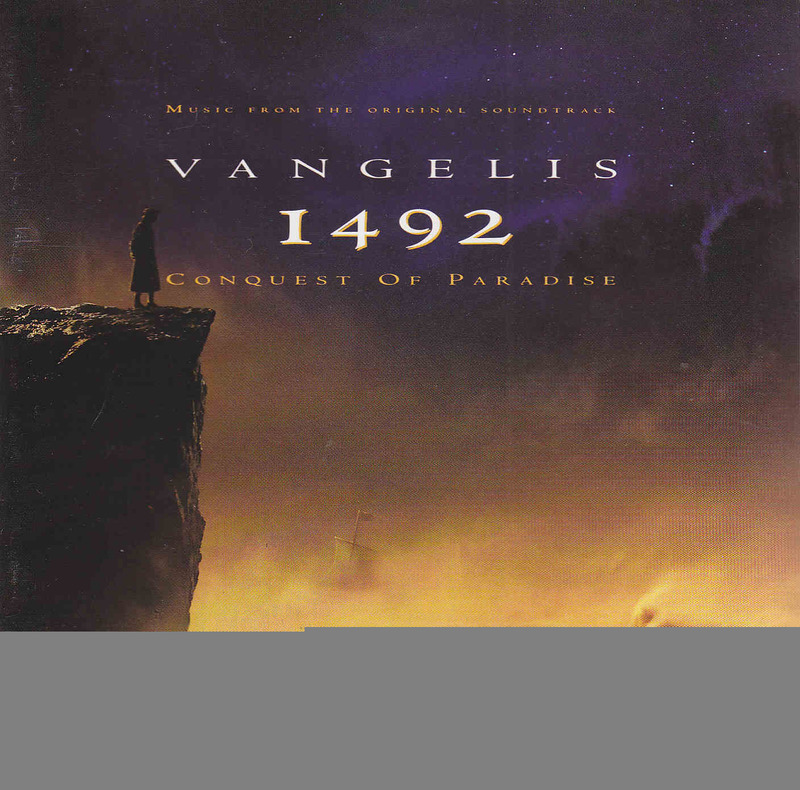 The film, a recount of the voyage to America in 1492 by Christopher Columbus, was directed by Ridley Scott, for whom Vangelis had previously composed the music score for Blade Runner, in 1982. The album and the single "Conquest of Paradise" enjoyed a revival in 1995 for various reasons and broke many sales records. 12 Pinta, Nina, Santa Maria (Into Eternity) (12.37).